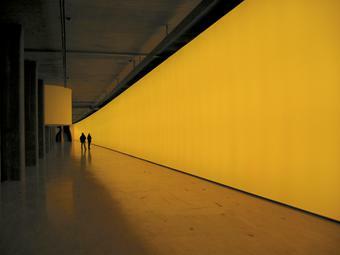 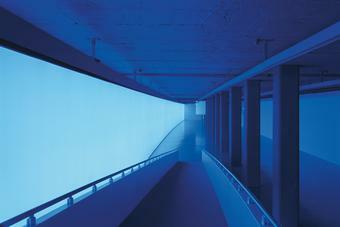 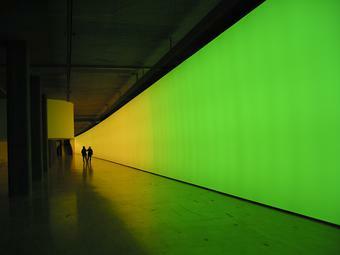 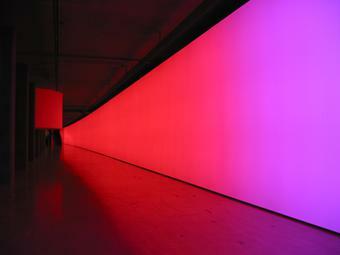 A screen spanning a 110-metre long wall is backlit with the additive colours red, green, and blue. 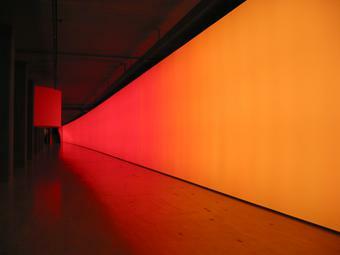 Beginning as narrow vertical strips, the colours gradually change and extend to cover the full length of the wall. 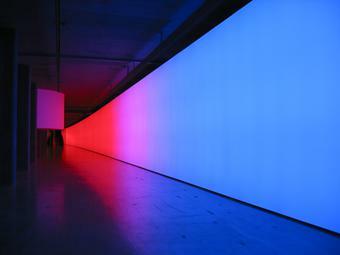 Some colours originate at either end of the wall, others from its centre. 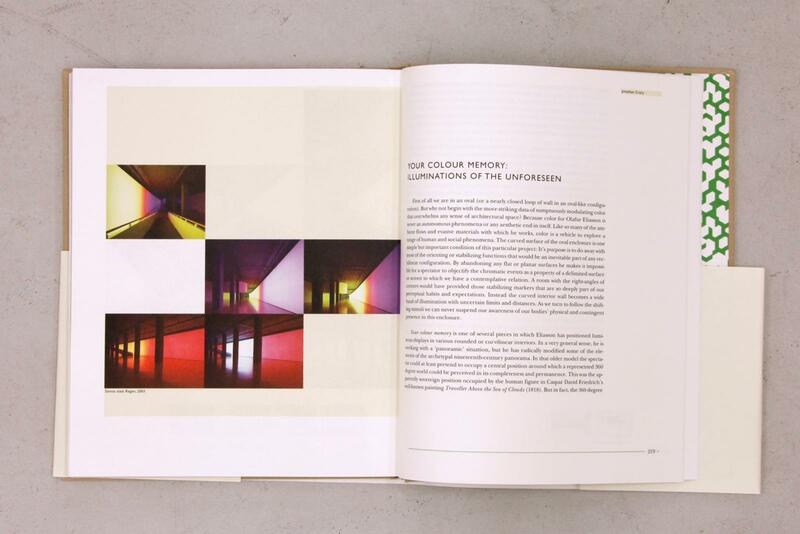 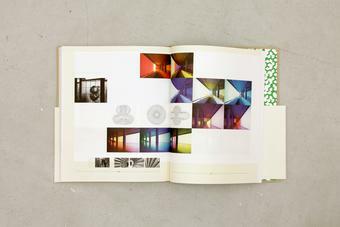 Viewers experience a more complex array of colours than is actually emitted as a result of the interplay of projected light and afterimages.